New US ambassador to Russia may reportedly arrive in Moscow over the coming days. 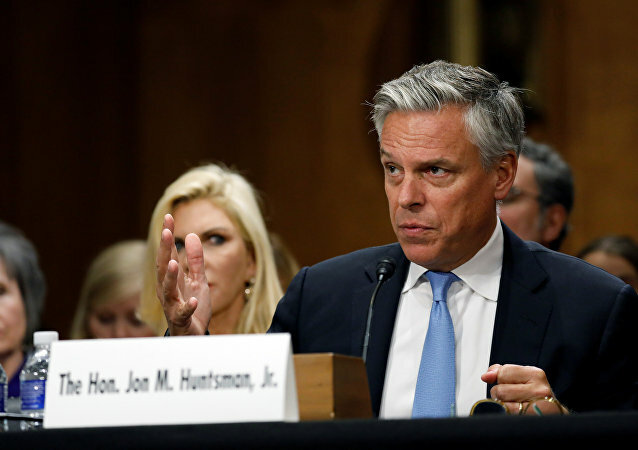 What to expect from Huntsman amid heightened tensions between the US and Russia? US Ambassador to Russia John Tefft, who is completing his mission in Moscow, said on Saturday that he would leave the country in a week. The outgoing US envoy to Russia, John Tefft, said he believes that sanctions against Russia are a "blunt instrument," adding, that "nobody wanted war" in the previous US administration that had first imposed restrictions on Moscow. US Ambassador to Russia John Tefft discussed the appointment of Anatoly Antonov as new Russia’s ambassador to Washington with Russian Foreign Minister Sergei Lavrov. Russian Deputy Foreign Minister and US Ambassador to Moscow discussed on Wednesday controversial issues concerning world politics, the Russian Foreign Ministry said. Veteran US diplomat John Tefft will step down from his post as Ambassador to Russia in the fall. RIA Novosti contributor Rostislav Ishchenko takes stock of the career diplomat's exploits across the post-Soviet space, and whether his reputation as the State Department's 'color revolutions specialist' is deserved. 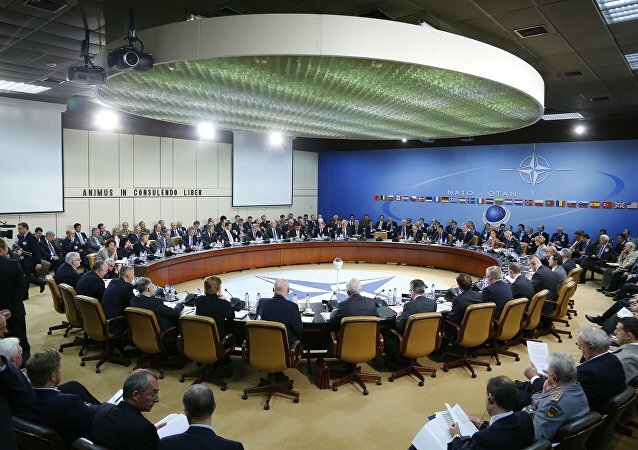 US Ambassador to Russia John Tefft stated that Washington hoped that it could improve the bloc’s ties with Russia, adding that he personally would like to see increased effectiveness of the NATO-Russia council. US Ambassador to Russia John Tefft will attend the St. Petersburg International Economic Forum (SPIEF), but will not be a speaker at the event, US Embassy spokeswoman Maria Olson said Thursday. The US official delegation at the upcoming St. Petersburg International Economic Forum (SPIEF) might be led by US Ambassador to Russia John Tefft, should Washington decide to send its representatives to the event, President of the American Chamber of Commerce in Russia (AmCham) Alexis Rodzianko told Sputnik on Wednesday. US Ambassador to Russia said that United States remains fully committed to the Intermediate-Range Nuclear Forces Treaty. US State Secretary Rex Tillerson may visit Russia in the next two weeks, US Ambassador to Russia John Tefft told RIA Novosti on Thursday. US embassy in Russia said that John Tefft is in everyday contact with his Russian colleagues, interactions between the United States and Russia are ongoing. John Tefft expressed condolences to the family of Russian Ambassador to UN Vitaly Churkin over the untimely death of the Russian diplomat. 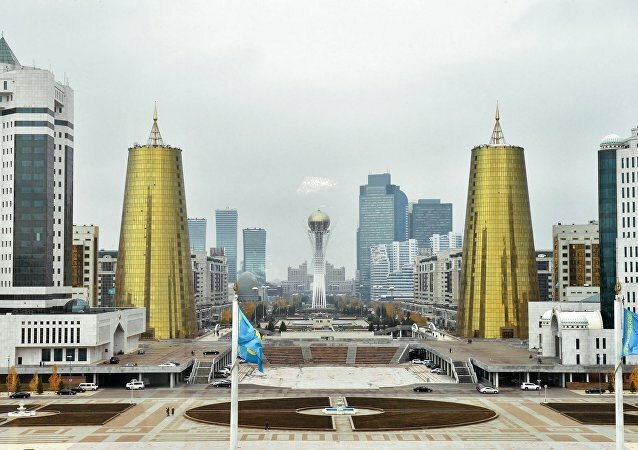 US Ambassador to Russia John Tefft has received Kazakhstan's invitation for Washington to take part in the upcoming Astana talks. Russian Deputy Foreign Minister Oleg Syromolotov met Monday with US ambassador to Russia John Tefft for talks on cooperation in countering terrorism, the Russian Foreign Ministry said. Russia will remain a key issue on the international agenda of the new US president's administration, US Ambassador to Russia John Tefft said on Wednesday. It is still too early to speak about US presidential election results as votes in several swing states are still being counted, US ambassador to Russia John Tefft said Wednesday. 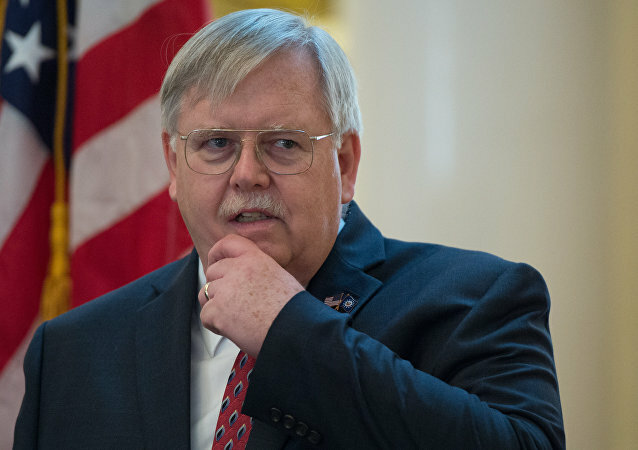 US-Soviet cooperation experience during World War II should encourage Moscow and Washington to join their efforts and work together in the current circumstances, US Ambassador to Russia John Tefft said on Monday.